The very nature of life and love inspire the need for a grief and loss group that provides a sacred space where women feel supported, nurtured and healed. Have you ever had that feeling of just wishing that you could press the “pause button” on life and make everything stop even for just a few moments? Chances are if you are in a human body you have at some time or another felt overwhelmed by life. So many things can hit us all at once that we feel overwhelmed, unable to get our bearings, or blinded to the bigger picture or purpose of our experiences. We need a sacred space to return to. A place where we can go outside of time, press the pause button, and regain perspective, insight and healing. Life, Love and Loss is a grief and loss group for women designed to be exactly this place. A “womb” that we may return to even briefly to return to the deeper meaning of who we are and why we are really here, and what our experiences teach us when we drop deeper beyond the “story” and the drama of our lives. The Life, Love and Loss group is a grief and loss group in Austin, TX open to women of all walks of life and of all ages who are experiencing life transition, internal or external changes to life circumstances or health, who are feeling overwhelmed by life— stressed out, frustrated or anxious—or who are experiencing or have experienced any form of loss no matter how recent or old. Caring for an aging parent. Ending of a significant relationship. Perinatal losses such as infertility, miscarriage, or early infant death. Sexual trauma or childhood abuse. Voluntary termination of a pregnancy. Loss of a job or seeking a career transition. Any challenge you may face just by being a woman in the world! Why do you need a grief and loss group like this one? Our culture rarely honors the need for a safe and sacred space for us to be witnessed and held as we go through the ups and downs of life. Too often we are expected to just "get over it" or to reach for the next latest pill or therapy that is supposed to solve all of our problems in an instant. We stuff it down, gloss it over with a smile or sarcasm, or suffer silently, bearing our pain alone and in secrecy. But we know all too well this does us no good. It causes stress, depression, pain and isolation. Women, it is time to do something different! This grief and loss group is an invitation to return to our feminine roots by entering into community, and coming together as women to help and heal one another. 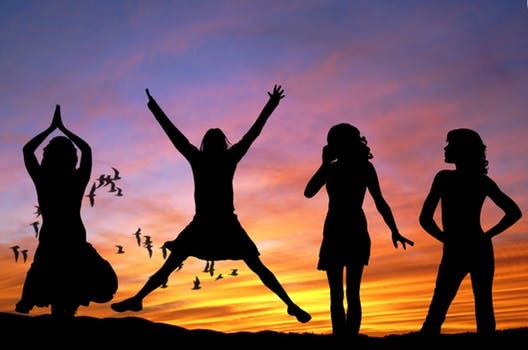 When we as women come together and allow ourselves to become truly authentic, real and vulnerable both within ourselves and within a group of other women, real healing can occur. 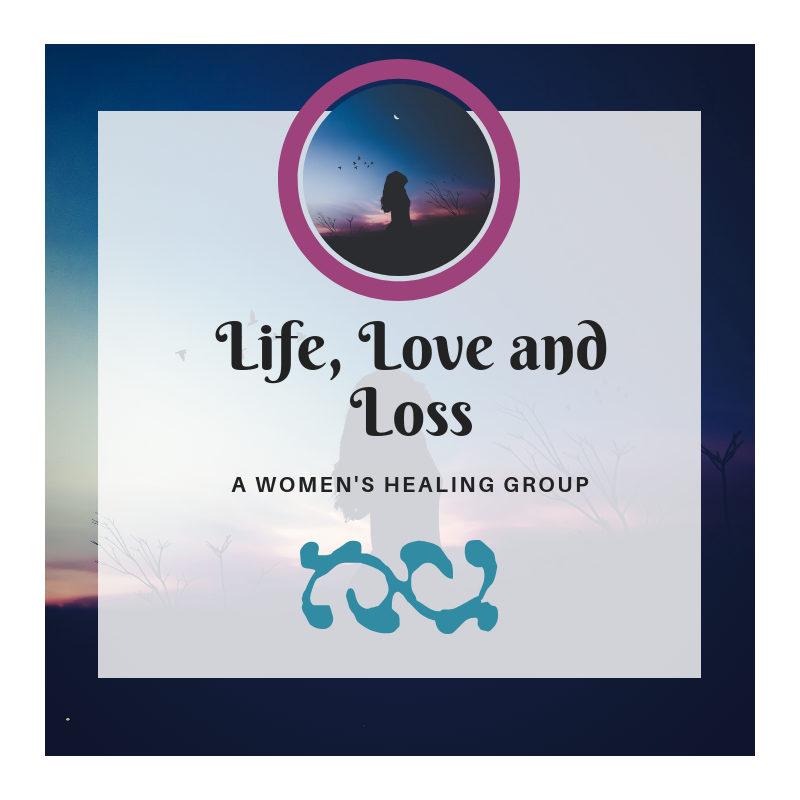 Life, Love and Loss Group is a sacred space where women are invited to embark on a personal healing journey that includes spiritual inquiry, meditation and prayer, and an exploration of what it means to live fully, love deeply, and grieve shamelessly. In this group setting you will never be expected to tell your story unless you want to. 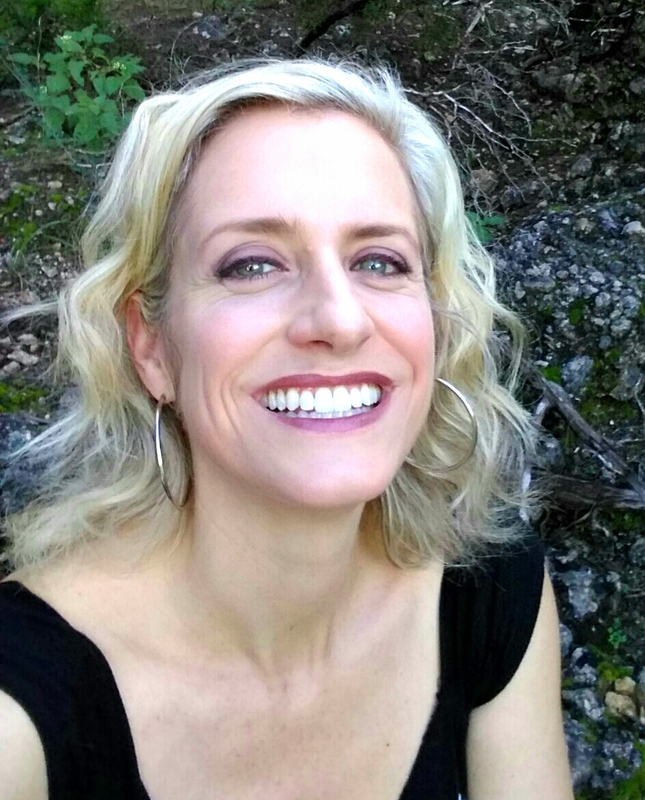 The group is focused on helping you to bring greater awareness, insight and healing to your own internal process around whatever it is you are struggling with by helping you to connect more deeply to your feelings, emotions, your body, and your source of spiritual strength whatever that may be (or not be) for you. The group is open to any woman who is committed to her personal growth and spiritual development. It honors your individual connection to the spiritual and sacred as you define that to be--it is not religious. The group is open to you no matter what your personal spiritual or religious beliefs may be. The Life Love and Loss group is an ongoing grief and loss group and is open to new participants as space becomes available. The groups are kept at a size between 6- 8 participants at a time and we meet in Austin, TX. New Member Cost: Three payments of $175* or one single payment of $495 (a $30 savings). We accept cash, check, and credit card. *The first payment of $175 is due at the time of enrollment. Remaining payments are due on the 3rd and 7th week of the group. Please note: We request that new members commit to participating for a minimum of 3 months (12 meetings). After the initial 3 months, members may continue on in the group on a month by month basis. The cost for each month after the initial 3 month period is $165 per month for continuing members. How to Participate: To learn more about this group, see if it is a good fit for you and find out if and when space is available in the group, please fill out an application below. You may also apply by phone by calling 512-766-7072. Please note: Filling out an application does not obligate you to enroll in the group nor does it guarantee you a space in the group. Refer you to another resource if it is determined that this group is not a good fit for you at this time. Why you are interested in participating in this group? What, if any, previous group experience do you have?